The last date of submission is extended upto 15 th March 2019. 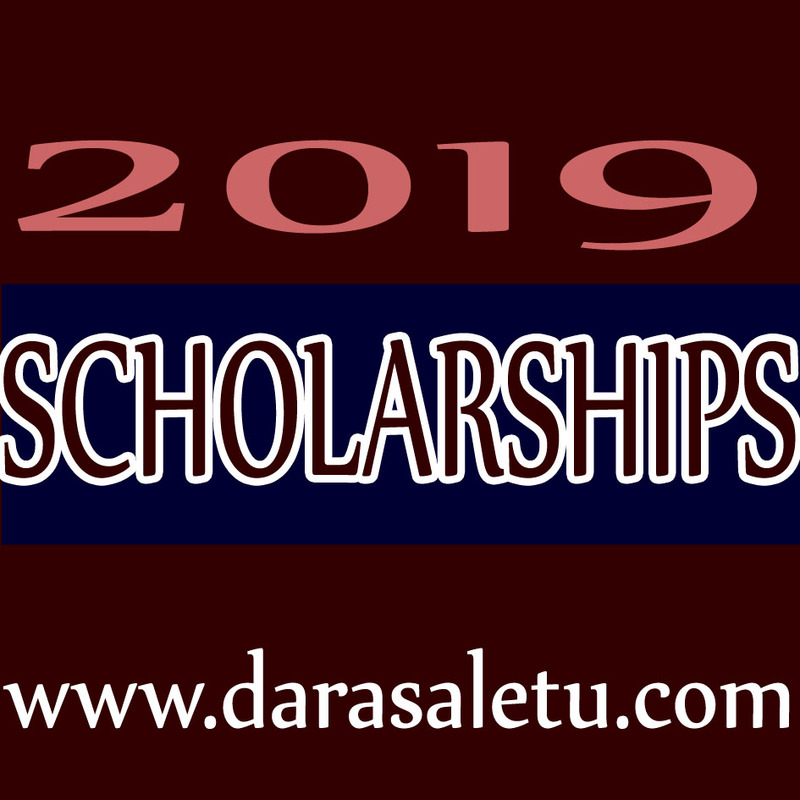 Applications are invited from Tanzanian nationals for scholarship for post-graduate, doctorate and under- graduate courses in India for the academic year starting in July 2019. Details are available at a2ascholarships.iccr.gov.in Applicants may register and fill online application form and submit with all documents. The last date for submitting online application by students is 15 March 2019 so that processing can be completed by the High Commission of India by 31 st March 2019 deadline. In case of any questions, please write to: Mr. Emmanuel Kimaro at iccdartz@gmail.com. 5. 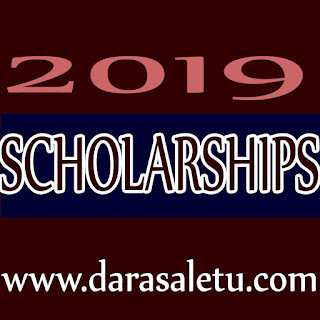 Only Students, who are above 18 year of age by July, 2019 are eligible for admission under the scholarship scheme and maximum age is 30 years. Age limit for Ph. D students is 45 years.